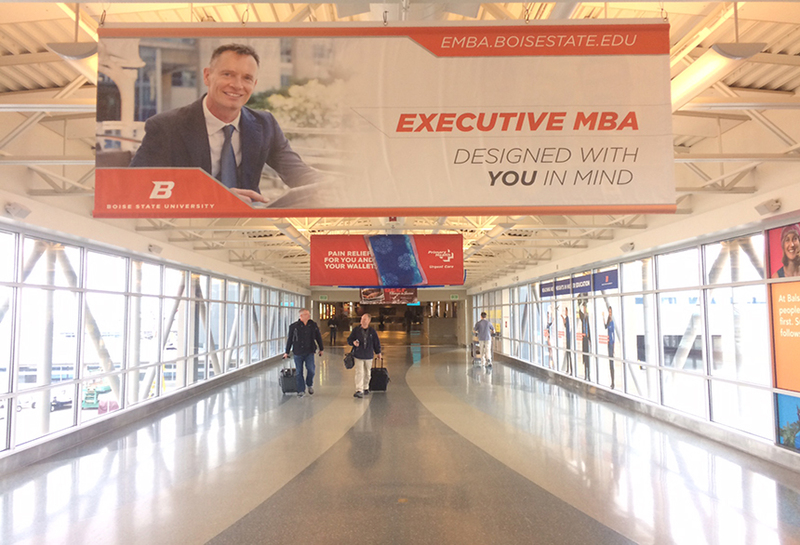 The capital and most populous city in Idaho, Boise is the perfect home or destination for nature and outdoor enthusiasts. 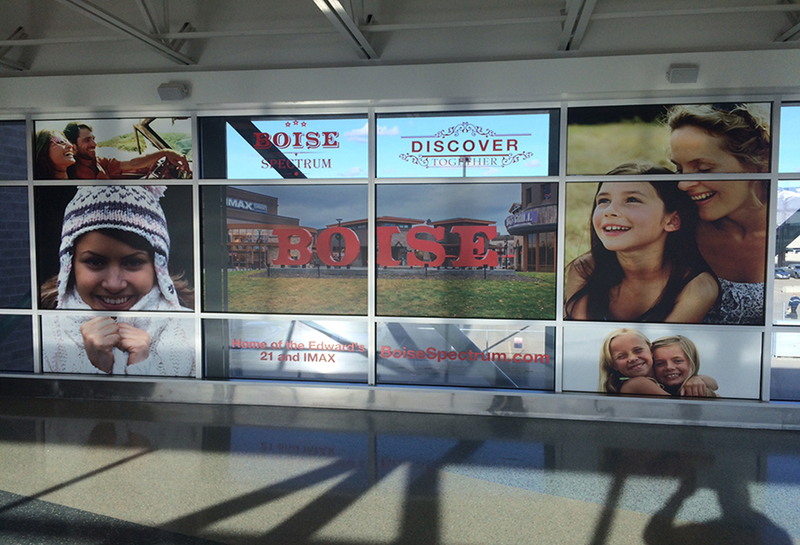 With more than 200 days of sunshine a year, Boiseans experience all four seasons, which makes biking, hiking, kayaking and trail running along the Boise foothills and river an adventurer’s dream. 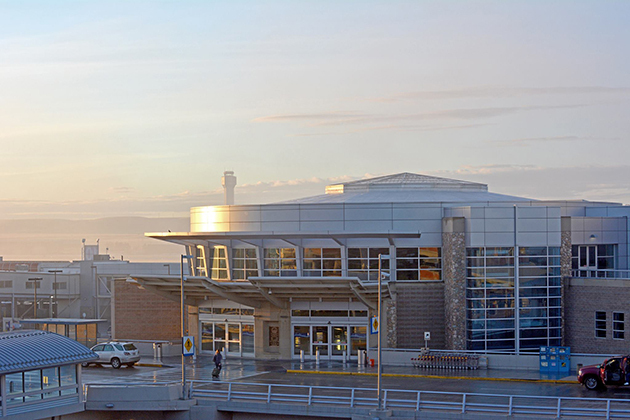 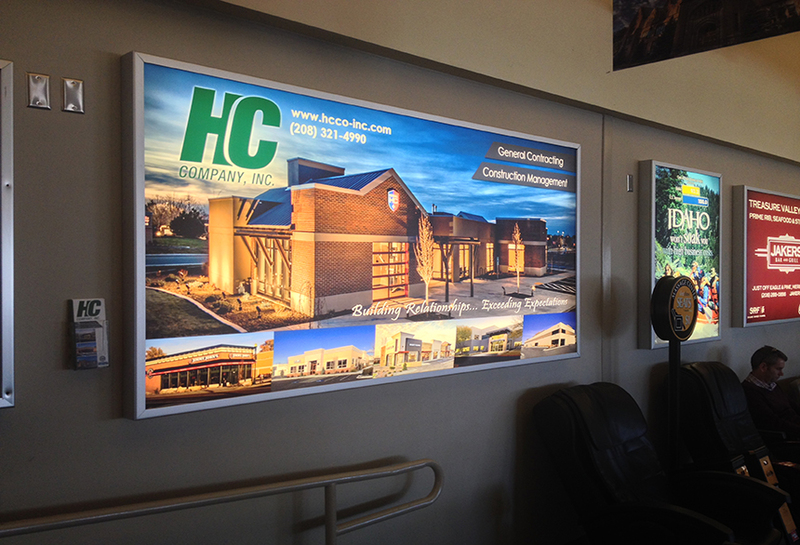 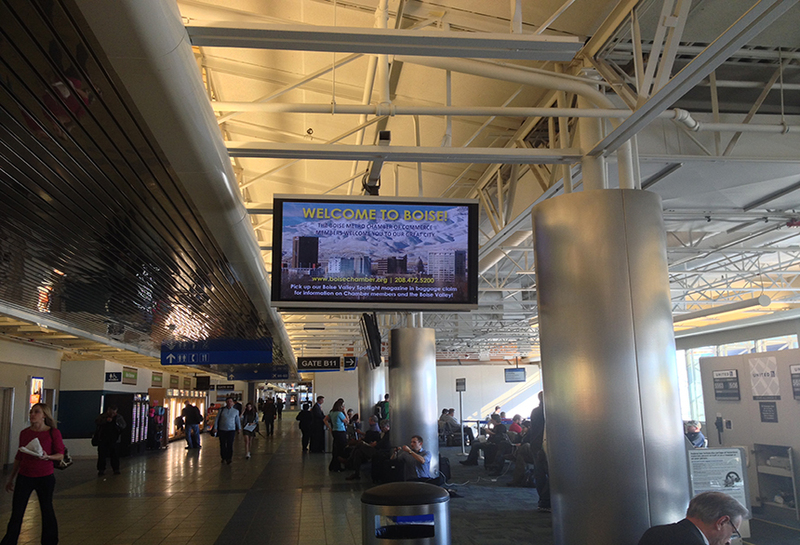 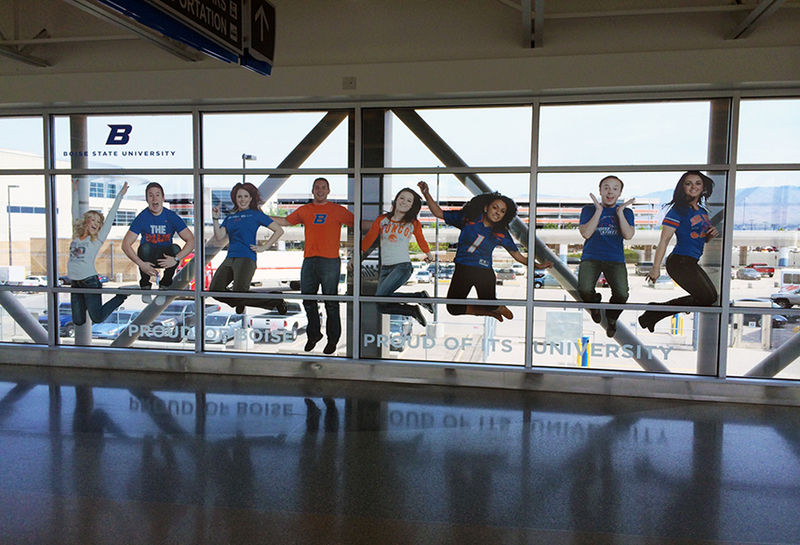 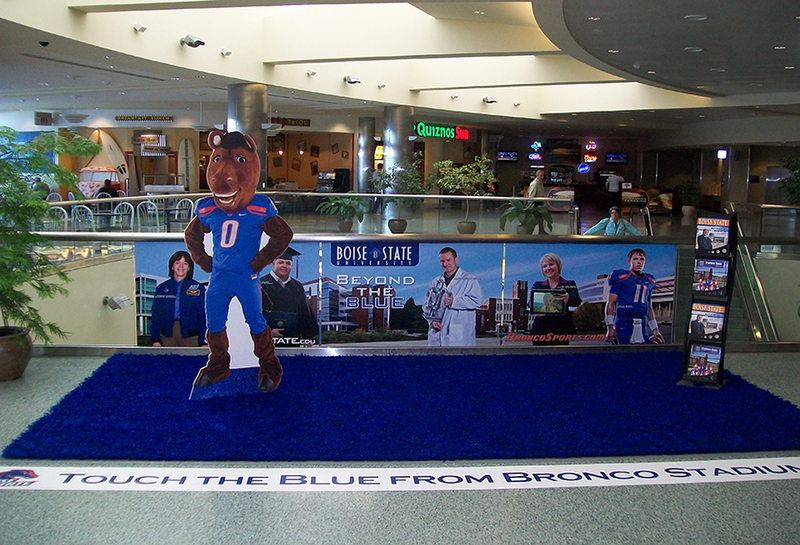 Serving more passengers than all other Idaho airports combined, Boise Airport is the busiest airport in the state. 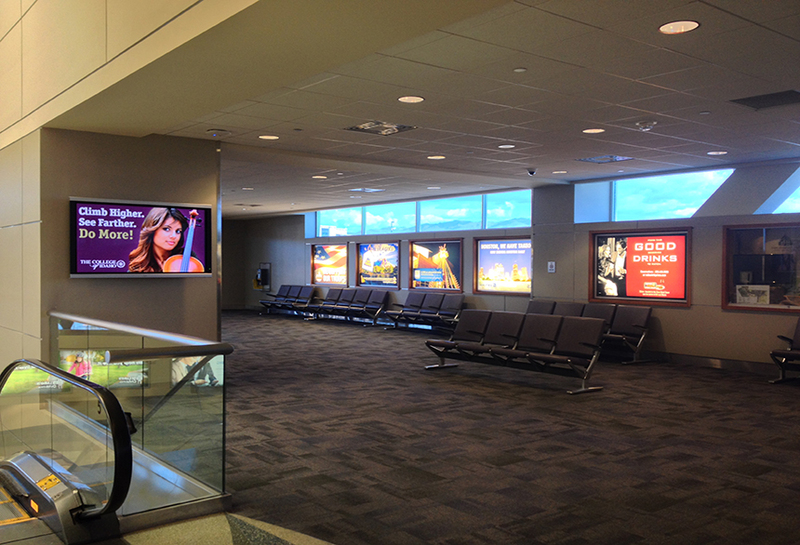 In fact, nearly 60 percent of BOI’s passengers travel for pleasure and nearly 40 percent for business. 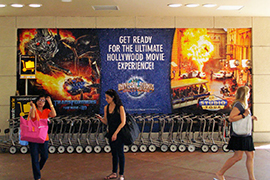 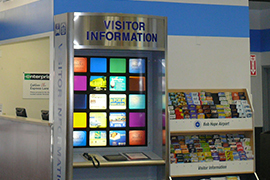 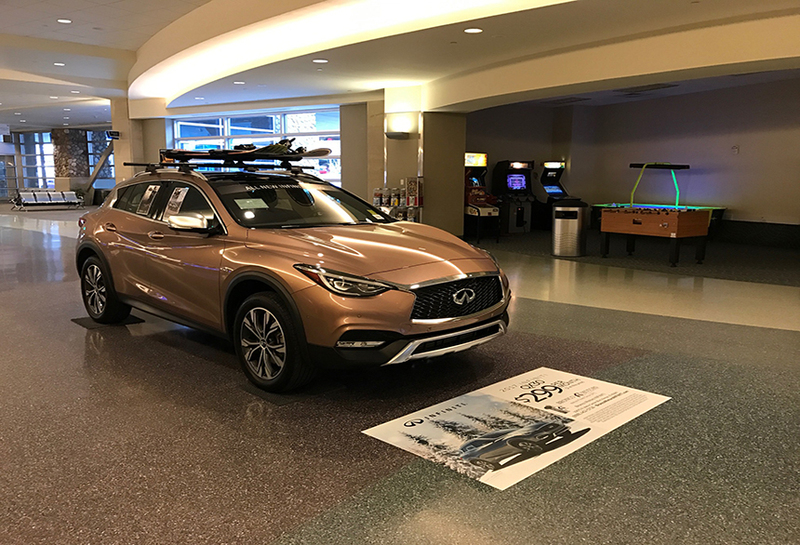 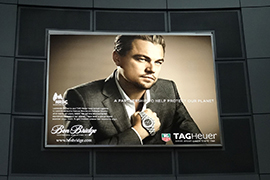 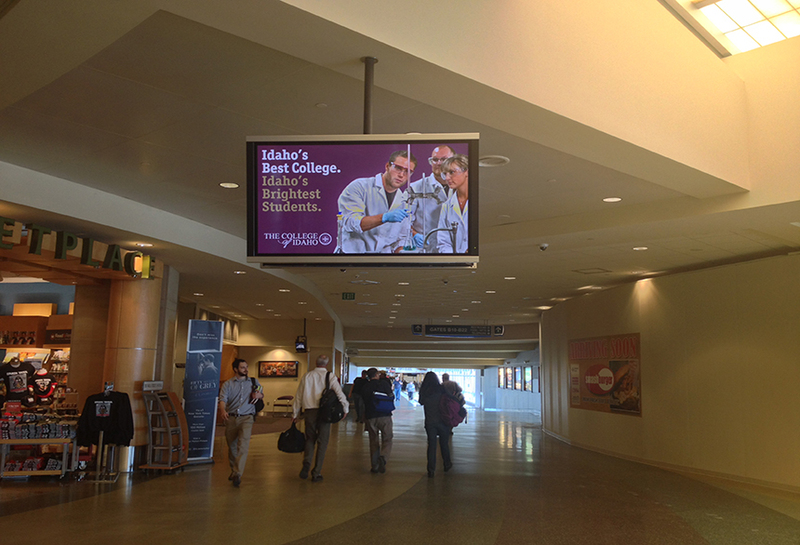 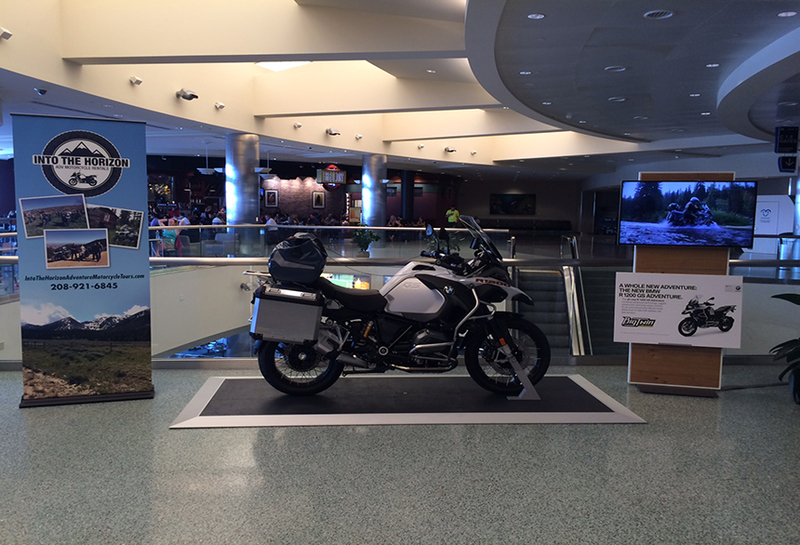 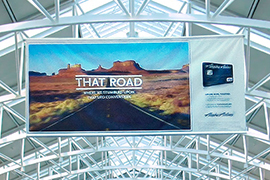 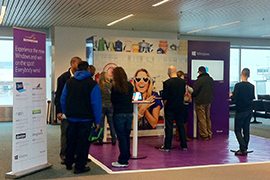 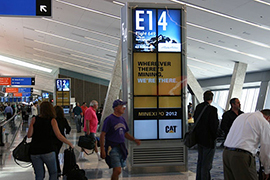 BOI travelers love adventure -- and for advertisers looking to reach this active market, airport advertising will instantly grab their attention before they even step foot outdoors.